Pitch your tent or park your RV along the shady banks of Goose Creek. The High Plains unfurl to the east while the Bighorn Mountains loom to the west. One hour from the Little Bighorn Battle Field, visit other nearby battle fields, art galleries. Visit the Historic Sheridan Inn where Buffalo Bill auditioned acts for his Wild West Show. Just down the road is the Bradford Brinton Memorial & Museum, a memorial to Western Art & Culture. 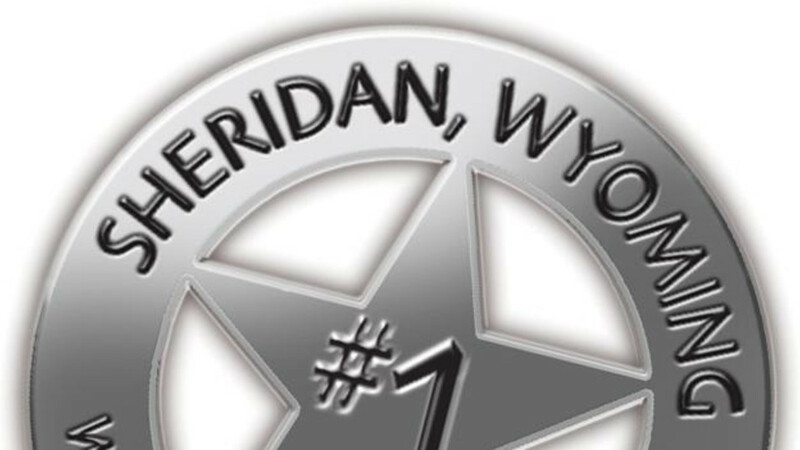 Visit Sheridan Wyoming, voted the #1 Western Town in America. Didn't Get What I Paid For!